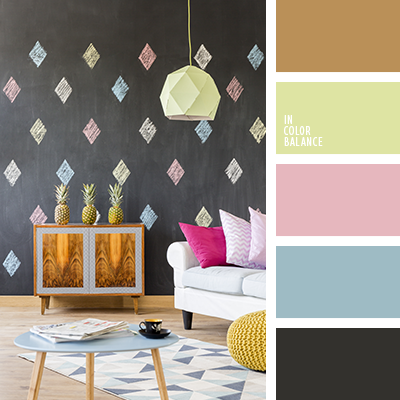 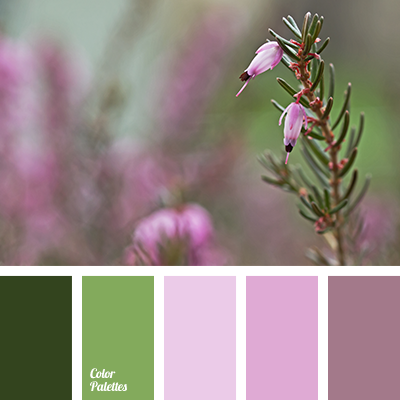 color of tree, designer color palettes, gentle blue, gentle pastel shades, gentle pink, graphite gray, gray, interior design colors, olive-yellow, pastel blue, warm brown, wood color. 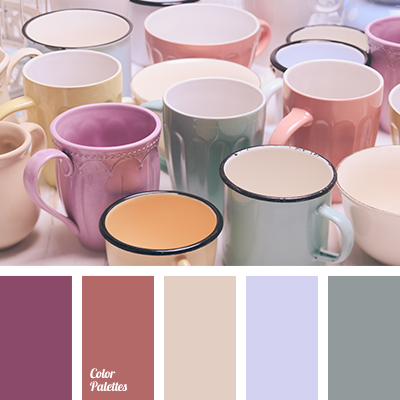 "dusty" lilac color, "dusty" pink color, beige color, brick-red color, color interior design, dark pink color, gentle pastel shades, gray color, grey-green color, lilac color, violet-blue color. 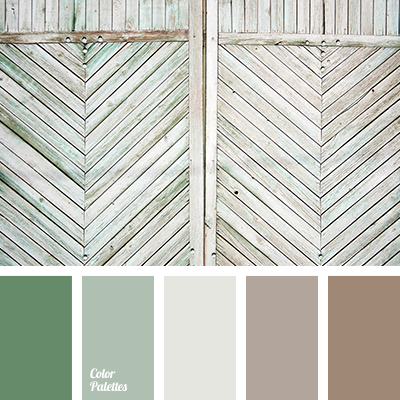 "dusty" brown color, "dusty" green color, "dusty" turquoise color, beige color, brown shades, dark brown color, gentle pastel shades, green shades, light-brown color, pale-green color. 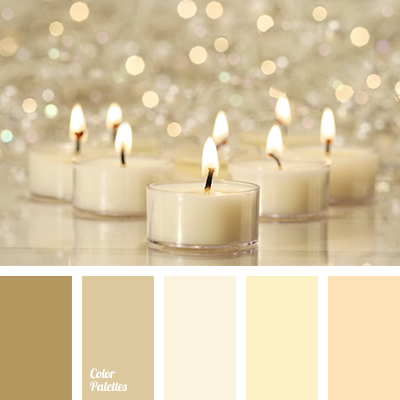 colour of candle fire, colour solution for a New Year, cream colour, gentle beige, gentle orange, gentle pastel shades, gentle pink, gentle yellow, New Year colours, New Year palette, palette for a New Year, shades of beige, shades of brown, vanilla colour, vanilla shades.